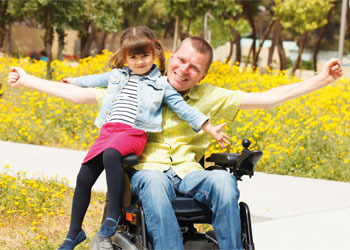 If your social worker has assessed that you need care and support, you will be allocated an amount of money to pay for services to meet those needs. This amount of money is called your personal budget. The best way to meet your needs will be written up in your support plan. Your personal budget should be spent on meeting the outcomes (goals) as detailed in your support plan. You will be involved in writing your support plan, this is called self-directed support. 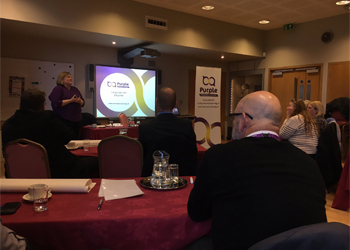 Most local authorities in England and Wales are working towards self-directed support as the approach for everyone who needs social care support. Some people choose to manage their personal budget as a direct payment. However, you can have a personal budget even if you don’t want to manage a direct payment. Your personal budget can be managed by a third party, a Trust or your local authority if you prefer. 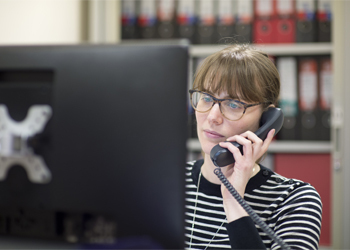 Our payroll bureau offers a reliable, efficient service for people who employ their own personal assistants or carers. Purple’s dedicated payroll team understands the nature of your Direct Payment contract and are here to help you. We support more than 3,500 service users in the UK who have a Direct Payment and we pride ourselves on our personable approach. At Purple we can enable you to live the life you want, it all starts with a carefully developed support plan. 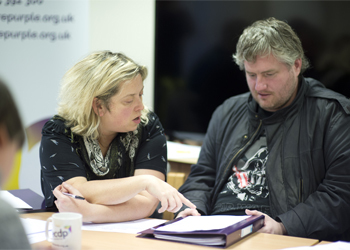 If you are assessed by social services and are found to be eligible for support, the next stage is to draw up a care and support plan, or in the case of a carer with eligible needs, a support plan. Purple offers a fast, flexible and affordable Disclosure and Barring Service (DBS), previously known as CRB. 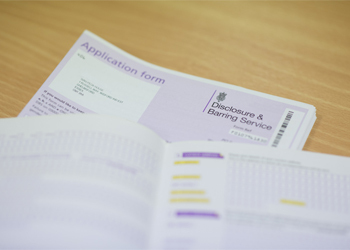 As a registered umbrella body, we apply for thousands of DBS checks each year both in bulk for organisations and single applications for individuals. We provide you with the fast turnaround and comprehensive support you expect from an experienced provider.